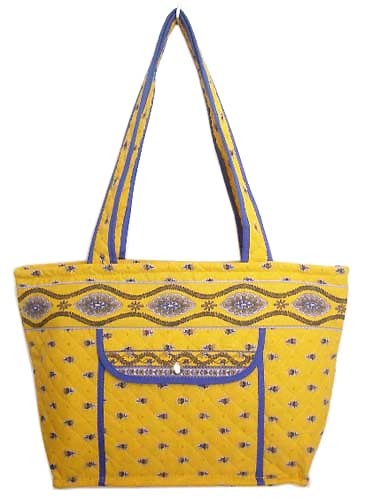 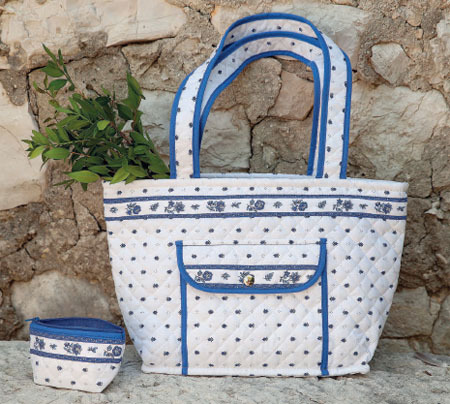 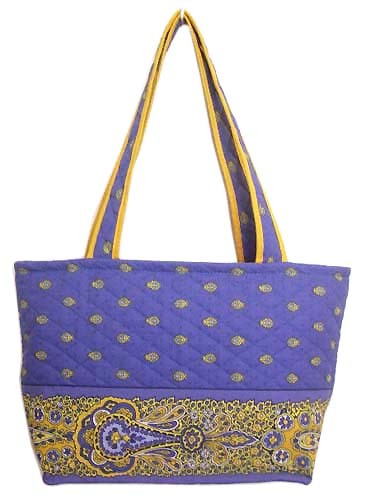 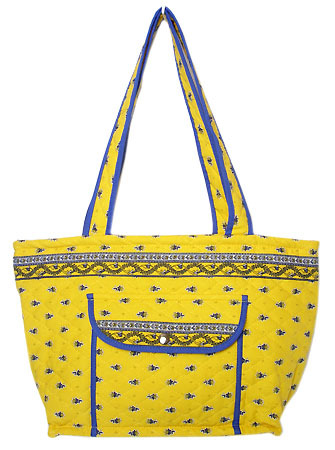 Provence pattern tote bag (Marat d'Avignon / Avignon. 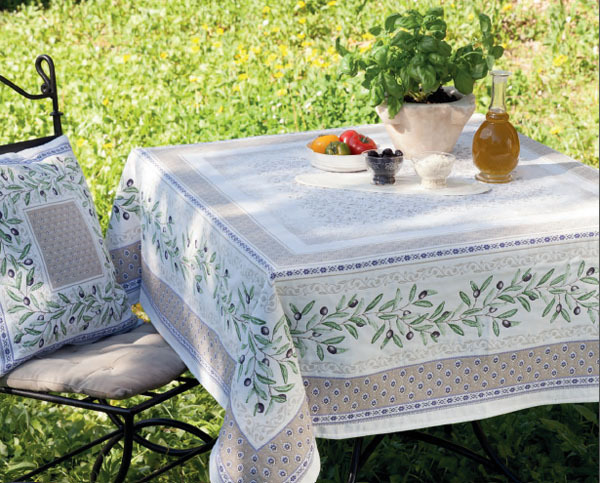 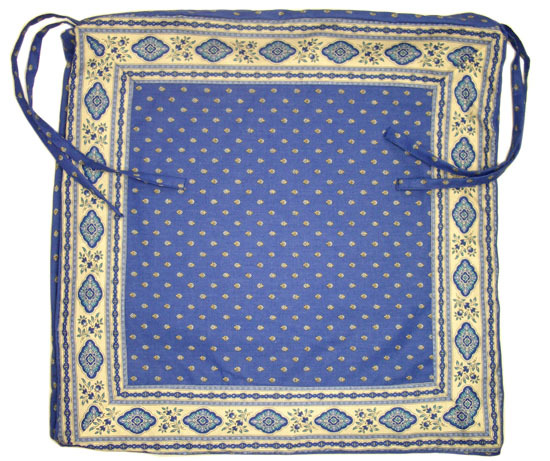 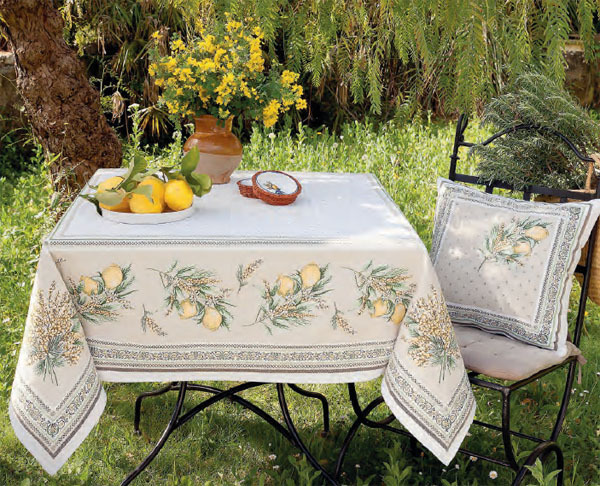 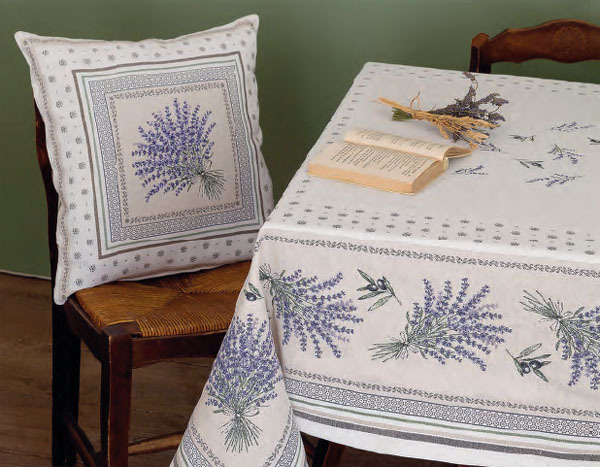 yellow) : Provence Decoration, The Provence tablecloths and products online shop from Nice - France, worldwide delivery. 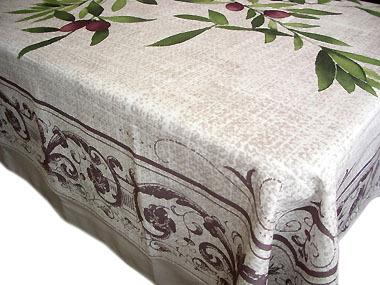 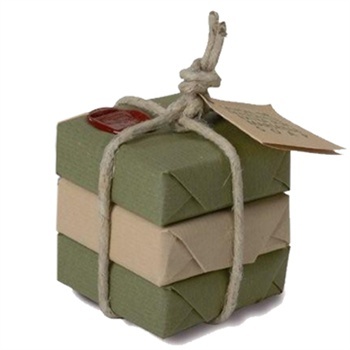 * hand made product, patterns position may be slightly different than those on the picture.